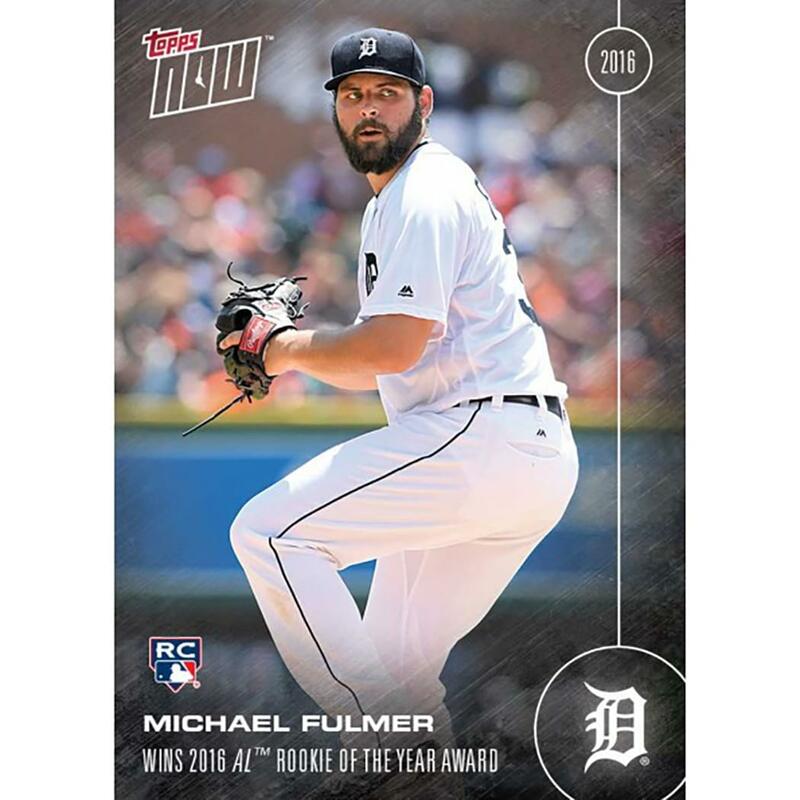 Michael Fulmer, who burst onto the scene for the Detroit Tigers in late April, and went 11-7 with a 3.06 ERA in 26 starts, was voted in by the Baseball Writers Assocation of America as the American League Rookie of the Year. 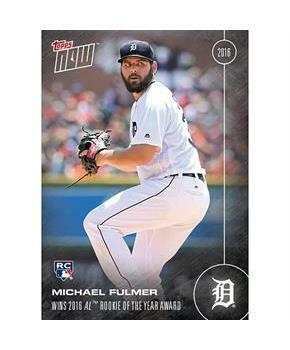 Fulmer edged out second-place finisher Gary Sanchez by a significant margin (22 first place votes and 51 vote points). Tyler Naquin, Chris Devenski, Edwin Diaz, Nomar Mazara, and Tim Anderson followed Fulmer and Sanchez in voting.